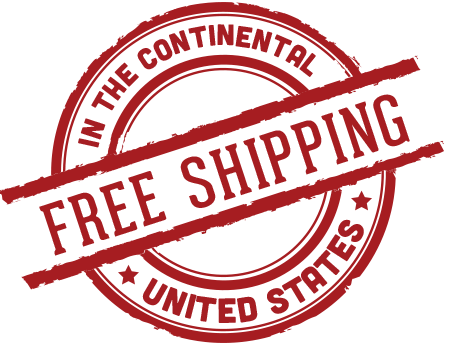 Remember we always have FREE Shipping! Entire cover is made of 3/8" steel. There is no stronger cover out there! The sealing ring is CNC machined absolutely flat for a perfect fit and great seal. Cover comes with fill plug and free shipping! Add a set of 12pt hardware for $9.00. Your OEM length bolts will not be long enough. Don't forget to get your m226 LubeLocker gasket. This differential cover is a 1 piece plate steel cap 3/8" (0.375") bent 8 ways then welded to a 3/8" ring! This is the strongest cover available for your m226 rear axle. We located the fill plug higher on the cover increasing your rear axle's oil capacity thus allowing your gears to run cooler. The fill plug is also a generous 1" inner diameter for easy filling and oil level checks. After welding the mounting surface is machined absolutely flat for a perfect seal! The cover comes with our logos welded onto the cover. The cover arrives in raw steel ready for you to paint it your choice of color. We now offer you the option of which logos you want to or not want to include on your cover. We offer a $5 discount for each logo you do include because we like seeing our names on your rig! Covers are in stock and typically ship in 3-5 days directly from RuffStuff. Tracking will be provided once your cover ships. How to tell if you have m226 or c200 axle. The m226 diff has 12 cover mounting bolts. The c200 axle only has 8 bolts hold the diff cover on. Some customers have been able to fit 3qts of gear oil with this cover. That's a full qt over the OEM cover! ~50% more oil capacity than the OEM cover. Fill plug uses a 9/16" Hex head for installation and removal. If you do not own this large hex see our picture in this product listing for a neat trick on how to use a bolt head as a hex key.